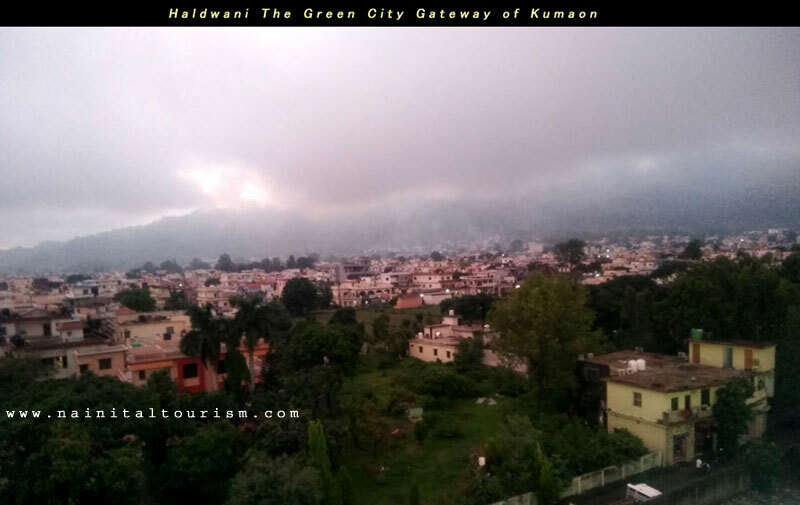 Haldwani also known as Green City, which along with its twin township of Kathgodam forms the Haldwani-Kathgodam municipal board in Nainital District. 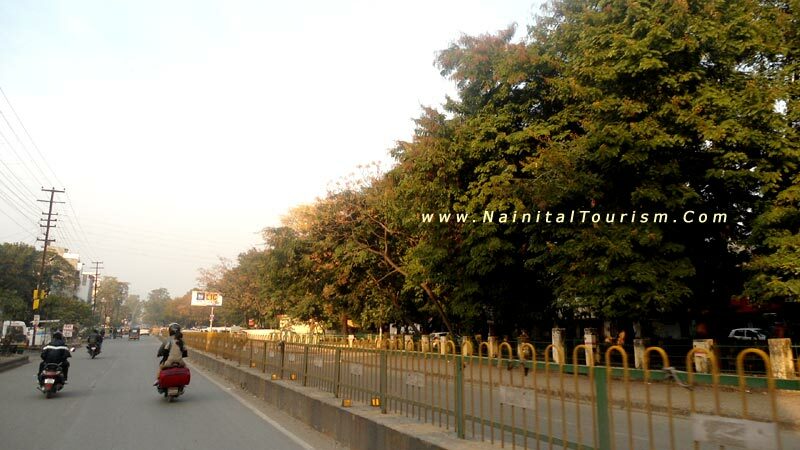 Haldwani to Nainital distance is only 40 Km. 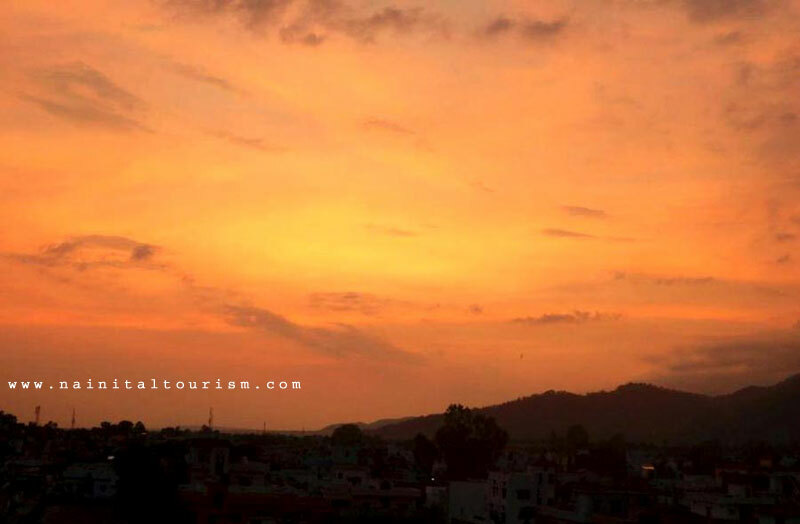 Haldwani is the third most populous city in Uttarakhand, and is known as the "Gateway of Kumaon". In Kumaoni, the local dialect, the place is called "Halduvani", literally "forest (vana) of Haldu", after the tree named "Haldu", often referred to as "Kadamb" (Haldina cordifolia), which was found in abundance prior to deforestation for agriculture and settlement. In 1816, after the British defeated Gorkhas, Gardner was appointed the Commissioner of Kumaon. Later George William Trail took over as Commissioner and renamed Halduvani as Haldwani in 1834. Though British records suggest that the place was established in 1834, as a mart for hill people who visited the Bhabhar (Himalayan foothills) region, during the cold season. 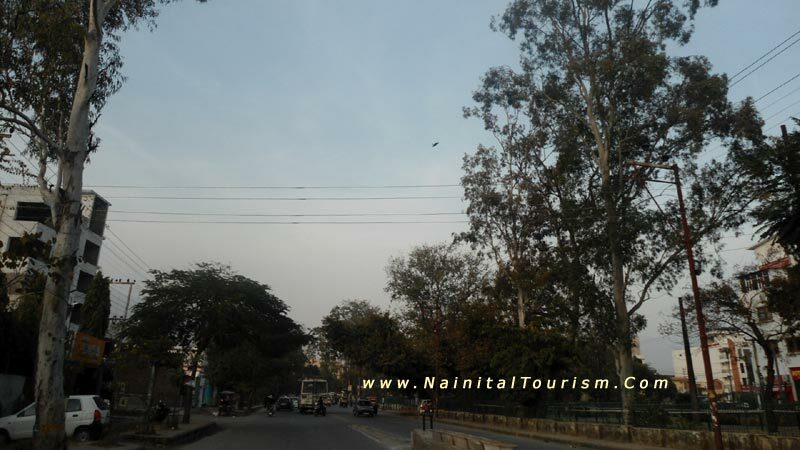 Haldwani is located at 29.22° N 79.52° E. It has an average elevation of 424 metres (1,391 feet). 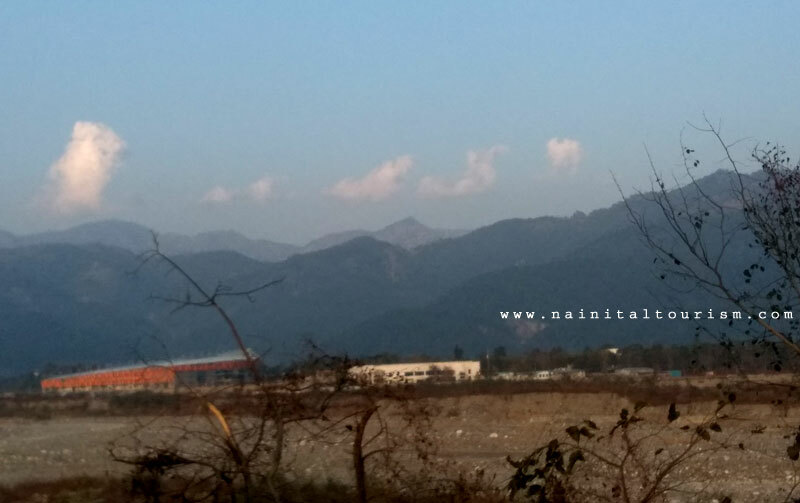 Geologically, Haldwani is settled on a piedmont grade (called Bhabhar) where the mountain rivers go underground to re-emerge in the Indo-Gangetic plain. It has historically been a trading post and then a hub between the hilly regions of Kumaon and the Indo-Gangetic Plain. Kathgodam as a part of the United Province, 1903 Mughal historians mention that in 14th century, a local ruler, Gyan Chand of Chand Dynasty, visited Delhi Sultanate and received the regions of Bhabhar - Terai up to the Ganges as a grant from then Sultan. Later, the Mughals tried to take over the hills, but their attempts received set back due to the difficult terrain. Later, Ramsay connected Nainital with Kathgodam by road in 1882. 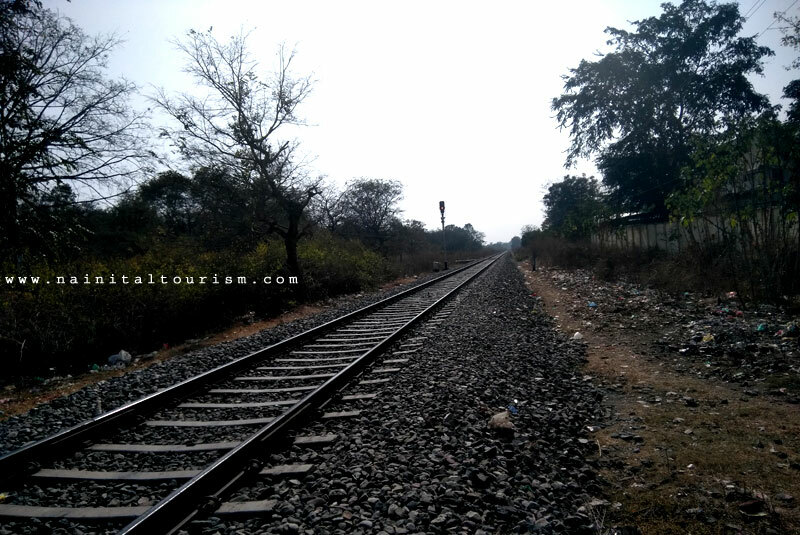 In 1883-84, the railway track was laid between Bareilly and Kathgodam. The first train arrived at Haldwani from Lucknow on 24 April 1884. Later, the railway line was extended to Kathgodam. 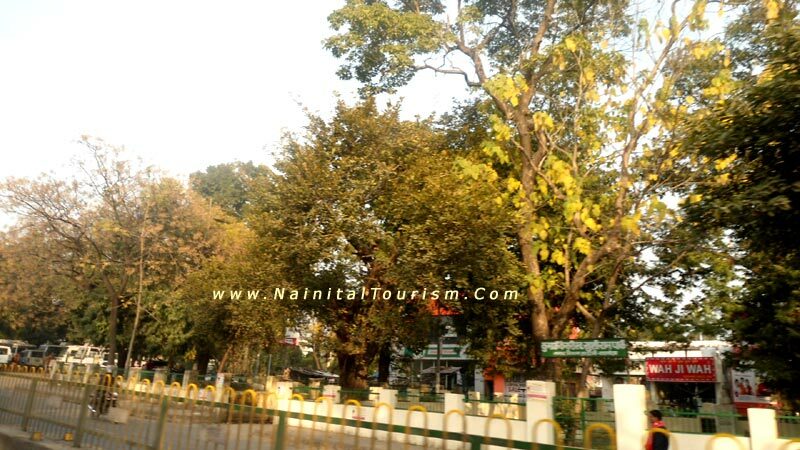 In 1901, with a population of 6,624, Haldwani was the headquarters of the Bhabhar region of Nainital District, in the United Province, and it also used to become the winter headquarters of the officers of the Kumaun Division and of Nainital District. The Arya Samaj Bhavan was built in 1901 and Sanatan Dharm Sabha in 1902. The Tehsil office was opened here in 1899, when it became the tehsil headquarters of the Bhabhar, one of four division of Nainital district, and included 4 towns and 511 villages; and had a combined population of 93,445 (1901), spread over 1,279 sq. miles. Though before the formation of Nainital district in 1891, it was part of the Kumaon District, which was later called Almora district. 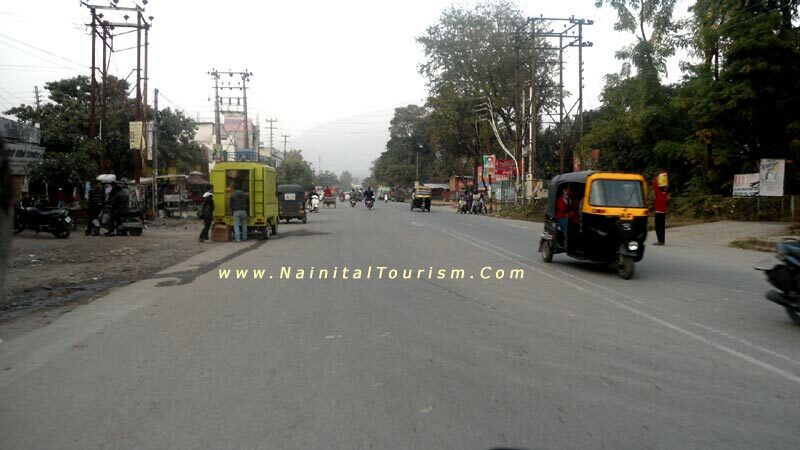 In 1904, it was consitituted as a 'notified area' and in 1907 Haldwani got the status of town area. Gora Padao, 4 km south of Haldwani was named after a British camp/post at that location in the mid-19th century, Gora being a slang for the British. 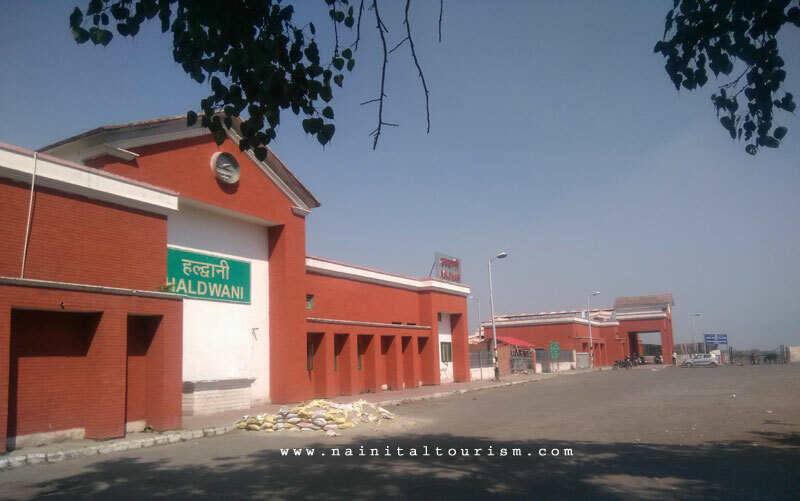 Haldwani-Kathgodam Municipal Council was established on 21 September 1942. Currently it is the third largest Municipal Council in the state of Uttarakhand after Haridwar. Eight kilometres north of Haldwani at Ranibagh is Chitrashila Ghat, the venerable Hindu cremation ground. A fair called Uttarayani (also called Ghughutiya in Kumaoni) is held here on Makar Sankranti (on 13-14 of January) every year. 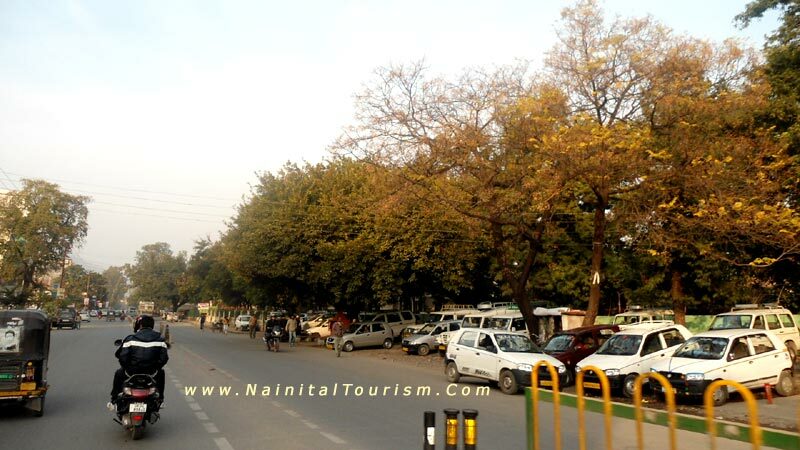 To the south of Haldwani lies Pantnagar famous for its Pantnagar University. 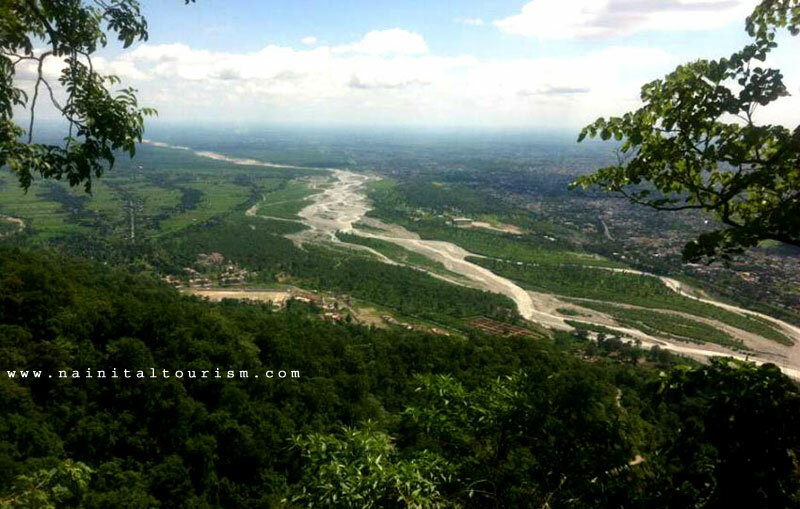 The Gaula river runs to the east, and to the west is the fertile agricultural region of Lamachaur and Kaladhungi merging into the world-renowned Corbett National Park. 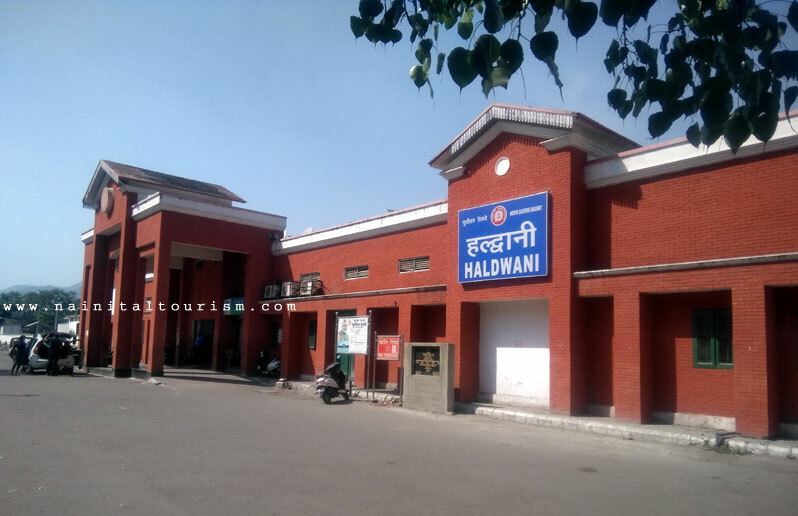 Well connected with the Indo-Gangetic plain by road (to New Delhi, Dehradun and Lucknow) and rail (New Delhi, Lucknow and Agra), Haldwani is an important commercial hub. It is home to one of the largest vegetable, fruit and foodgrain markets in Northern India i.e. Kumaon. 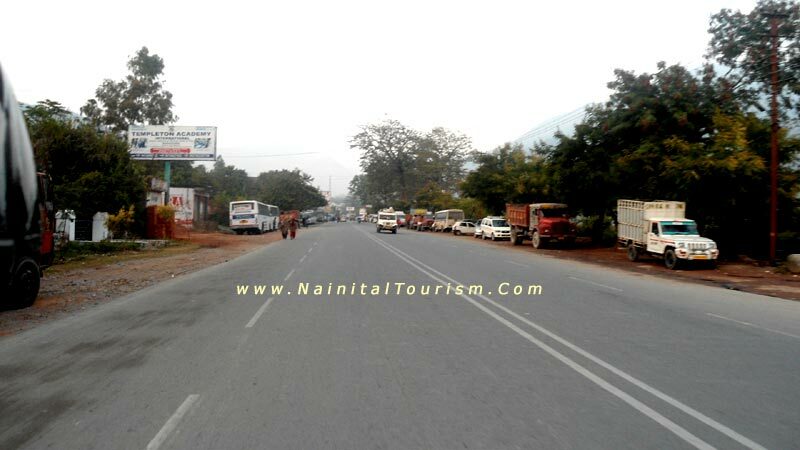 Being the gateway to most of Kumaon and parts of Garhwal, it is an important revenue center of Uttarakhand based on its advantageous location as a base depot for goods in transit to the hills. The Gaula river is exploited for a large quantity of boulders, sand and gravels every year, and forms an important revenue source for both the government and local business. A medical college - Sushila Tiwari Memorial Medical College (Uttarakhand Forest Hospital Trust) established by former Chief Minister Shri N.D. Tiwari. Swami Rama Cancer Hospital and Research Institute is an affiliated institute which was envisioned to provide state-of-the-art treatment to cancer patients of Uttarakhand. The Medical college is now undertaken by government in 2009. So its now GOVERNMENT SUSHILA TIWARI MEDICAL COLLEGE. 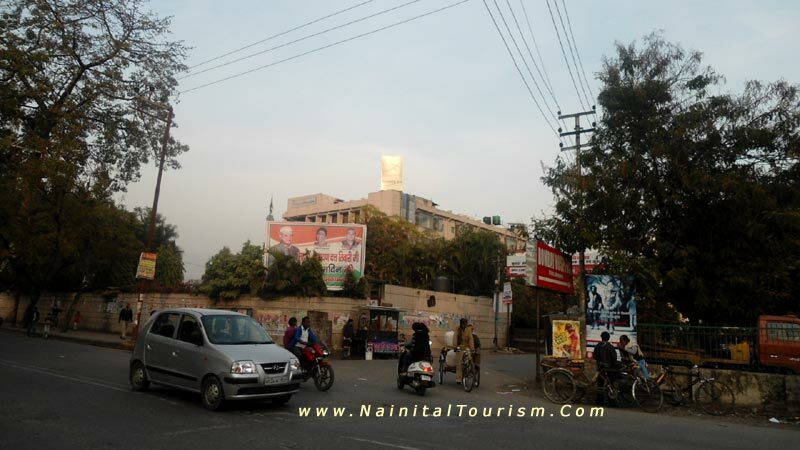 There are various developmental plans for Haldwani as the city owing to its importance in the state of Uttarakhand. Building of additional infrastructure like an International Stadium. Haldwani Stadium 70-acre international stadium besides the Gaula River on the outskirts of Haldwani. The stadium is still under-construction and will be ready to host sports events in three months. It will also host the 2018 National Games. The stadium has cricket and football grounds, a track for 800-metre race, a hockey field, badminton courts, a lawn tennis court, a boxing ring and a swimming pool. It will be able to accommodate around 25,000 people at a time. A hostel for 150 sportsperson is also built inside the stadium premises. The multi-purpose sports facility is the first of its kind in the hill state..